According to the word on the street, HTC is looking to sell its mobile phone division/business due to abysmal sales figures and constant YoY losses. If the rumor coming from China is credible or not, well, it’s not up for us to decide at this point in time, but at least in this writer’s opinion, it seems plausible enough. Consider this: for the last couple of yearst, HTC’s smartphone business is not doing so well. Actually, their stock has been falling down constantly since 2014, despite the fact that the Taiwanese tech giant released a number of solid (sometimes epic) smartphones year after year. Greatness in the smartphone business is pretty hard to achieve on merit alone nowadays, and I am talking about the brand here. Even if you build excellent smartphones with solid specs and high end features, if the logo says HTC, it’s hard to compete in the US or Europe with established sacred cows, the likes of Apple, Samsung, Motorola or even LG. And that’s exactly the case with their latest premium droid, the HTC 10, which was also an epic failure with regard to sales figures, despite the fact that it was perfectly capable to compete with other Android-based flagships. And if your high-end device doesn’t sell, that might be a good-enough reason to consider starting doing something else, get rid of your mobile business etc, right? As survival in the smartphone arena proved to be too much for HTC, according to rumors, Cher Wang, the co-founder of HTC is thinking about selling away their smartphone division in the spring of 2017. 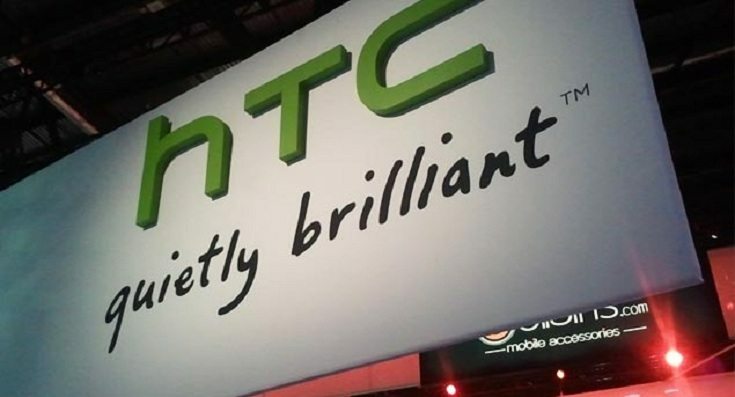 I don’t know if telepathy is involved in this rumor, as HTC denied such a possibility. Some analysts believe that HTC denying a take-over is basically a strategy, i.e. they’re trying to cover up a dismal financial situation on order to get more money over the deal. Let’s wait and see what happens.